Offering fast-absorbing hydration without greasiness, this rich and luscious moisturiser protects during the day and repairs at night. It contains high-potency, advanced vitamin C to address visible signs of ageing and pollution exposure. 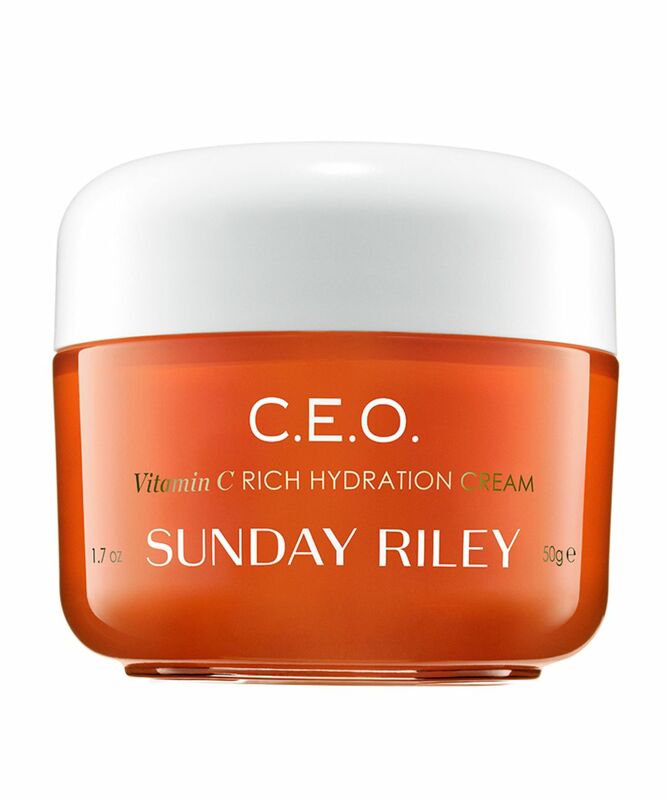 Scientifically advanced and luxuriously hydrating, Sunday Riley’s C.E.O. antiOXIDANT Protect + Repair Moisturizer provides fast-absorbing moisturisation without a hint of greasiness – protecting during the day and repairing all night long. It’s enriched with potent, lipid-soluble, advanced vitamin C, which is more stable and less irritating than other vitamin C derivatives. This allows the moisturiser to visibly brighten your skin, supporting natural collagen production and expertly fighting the five visible signs of environmental and pollution-induced skin damage: sensitivity, dehydration, dullness, uneven tone, and premature lines and wrinkles. To protect skin during the day from the damaging effects of environmental and pollution exposure, apply to clean skin. To visibly repair skin at night, apply after cleansing. Can be used in conjunction with Luna Sleeping Night Oil (retinol and vitamin C work well together). Pro tip: for day use, it works well under make up, helping to keep skin hydrated and foundation looking fresh throughout the day. This is thick! It does brighten and nourish. If you have oily or sensitive skin which does not like to be suffocated with products than you should only use a tiny bit of this and press it to the drier areas of the face. I use it on top of the CEO serum for an extra boost but I do not think this moisturizer is necessary if you already own the serum. For my skin type, this is strictly for night time and I'd never wear it under makeup or in hot weather. I received a small sample of this and loved it so much I bought a full sized jar. 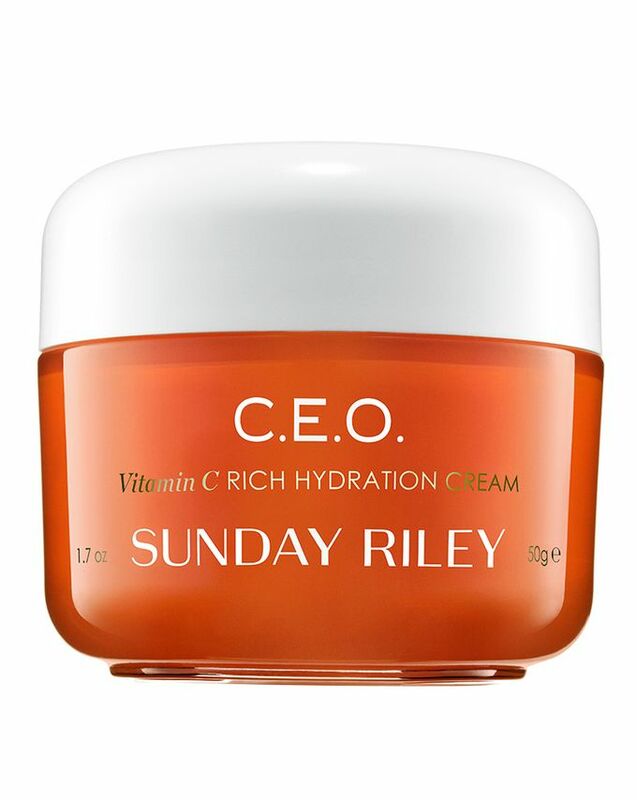 I use this CEO cream in the morning as it really plumps and hydrates my dehydrated skin. Although quite rich, I find my skin absorbs this moisturiser very easily so I'm able to apply make up a few minutes later. I've purchased it as part of the "Back to school" set. This is a decent cream that slightly brightens my complexion. It's pleasant to use and non-irritating, however too rich for my combination skin for day application under makeup. The scent is nice and citrusy and reminds me one of the Biotherm discontinued ranges. 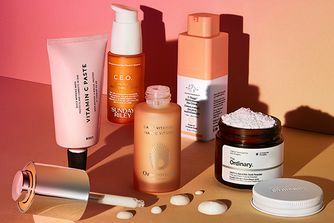 Overall, nice cream but I would very much prefer vitamin C in a serum form that would make sure the correct pH level and allow for product layering. Hence I do not plan to purchase the full size. This moisturiser has a great scent and is pleasant on my skin. Before going to sleep it's a real 'cuddle', that I love to have every night with Luna oil. During the day I do not find it completely suitable for me as a day cream because it is very rich and I prefer something lighter with a serum. I have rosacea, acne and a very very sensitive pale skin. I wanted to refresh my skin with this cream (I am a big fan of SR oils) but it just does not make it for me: heavenly scented, too rich, make up does not look well and after 1 month I can see no results. Really disappointed on this one, sorry. I originally received this as a birthday gift and I’ve just purchased my 3rd order of this stuff! My skin is very sensitive & at 36 I find it difficult to find something that suits my skin as it ages but this does it for me! I usually pair it after alpha-Liquid gold and it leaves my skin glowing. I don’t find it too heavy and it smells lovely... the only downside is the price and I find it doesn’t last as long as like.